China Focus | Why Does Google Want to Come Back? Why Does Google Want to Come Back? Google left China five years ago after disputes over censorship with the Chinese government, but according to a report published on (www.time.com/4023367/google-china/) September 4th, the Californian company will be returning to the Chinese mainland shortly. According to western critics, Google is planning on doing a U-turn back by reentering the Chinese market, which ironically makes their previous choice seem nothing more than some bad drama. In 2010, the world famous IT giant withdrew its core search engine from Chinese mainland with a clear and tough attitude – much to the shock of China’s internet industry. So, why does Google actually want to come back to China? We can probably find out what has Google missed during its absence. In 2008, China had 118 million mobile internet users, the figure increased to 557 million in 2014. As a result, dozens of entrepreneurial internet-based firms such as Didi Da Che( an app for booking taxis) have mushroomed with the help of the local giants like Tecent, Baidu and Ali. As result, this greatly changed the ways of that Chinese people shop, eat out and commute. 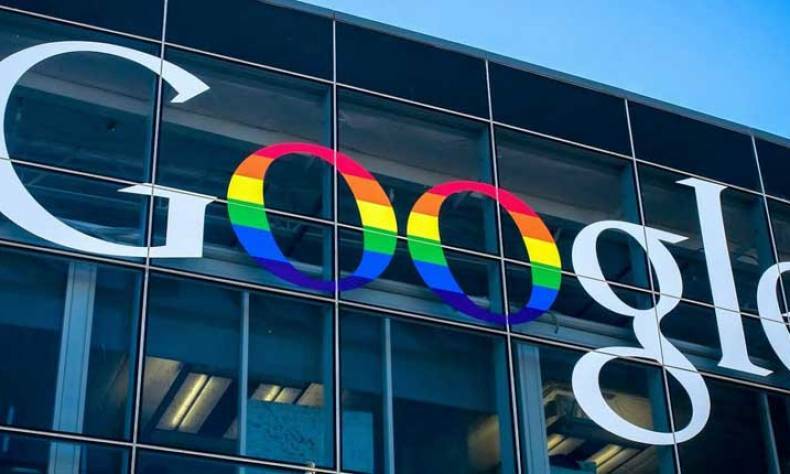 Although Google’s dissatisfaction of the censorship seemed unsolvable, it is not the only company that faces the contradiction between the globalized corporation principles and the local censorship. IT companies like Microsoft, Apple and LinkedIn all paved their own way in China somehow successfully. The nation is estimated to create a 14.9-billion RMB profit on searching engine market, but for Google, the data actually means nothing. It’s hard to deny that the market of Chinese mainland has no attractiveness to the IT giant. More importantly, the whole Android thing in China makes Google actually pretty awkward. Since Google withdrew from the country, Android, the world’s famous smart phone platform, lived a totally different life in the Chinese mainland to elsewhere in the world. Namely, Android has been divided and remolded chaotically in China, all resulting from the lose connection between the local market and the head office. Hence, although it was dramatically welcomed, Android can hardly bring Google any profit in China. For any commercialized and globalized companies like Google, it is undoubtedly unacceptable. That’s probably the driven force of Google’s come back. In other words, Google is trying to regain its “lost territory”. But for anyone who is watching Google’s drama, they possibly do not expect the company to give up its existing standards and do anything in order to enter China’s market. Currently, Google is more likely to “stop” Android from being developed in a disorderly manner. This is probably their long-term plan. In that case, local companies like Baidu, 360 and Tecent, as well as the barriers that they have built shall be the real problem that Google has to face. Carlos Kirijner, analyst from Bernstein Research said that if Google is really coming back to China, the toughest thing they’ll meet is how to get their space during the development of the local giants. If, however, Google’s blueprint in China is a long-term plan, finding a way to deal with the sensitive questions related to the Chinese government will be the predictable challenge. However, since Google ‘quit’ 5 years ago, this time, the company seems not yet ready to solve all these potential problems in the short-term.